Happy Valentine’s Day, nerds! (I’ve been re-watching a lot of 30 Rock lately, can you tell?) Here we are in February already; the second month of a full-on dumpster fire of a year so far. I, generally, like Valentine’s Day for the heart-shaped everythings and the extra reminders and opportunities to say ‘I love you,’ while also acknowledging it’s yet another holiday rooted in consumerism. Yawn. We all know the story by now. 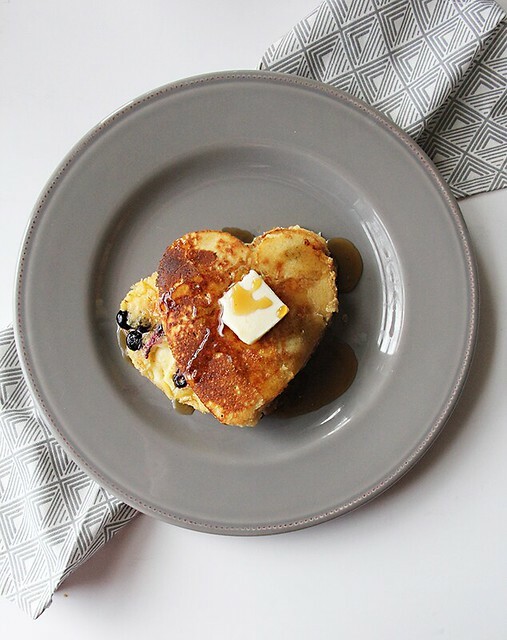 In the midst of so much horrible, though, I’m fully embracing Valentine’s Day this year as a chance to spread some big, fat, queer love all over the place – and I’m starting with these Blueberry Cornbread Griddle Cakes! 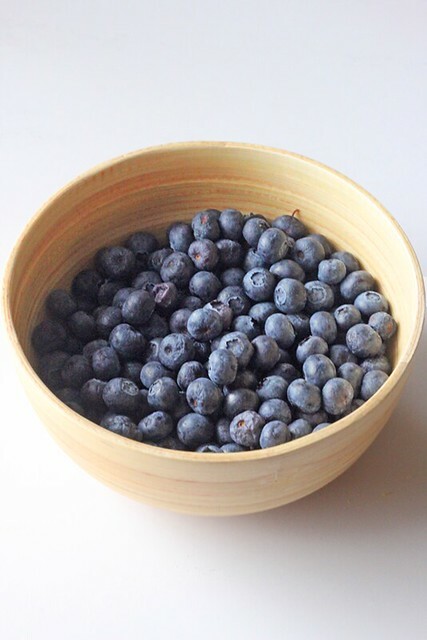 Here, we have the best of two breakfasts – blueberry pancakes and corn muffins – rolled into one. What’s your favorite part of a cornbread muffin? The lightly browned and buttery edge, of course! And blueberry pancakes? All of those tart, warm berries bursting in each bite, yes? Lucky you, because this recipe has both, plus the usual melted butter and maple syrup, to boot. Could you make these with your go-to cornbread recipe? Yes, I imagine so, but Valentine’s Day is very often on a weekday and who has time for all that measuring when all you want to do is put a plate of heart-shaped griddle cakes in front of your loves, your besties, or your kiddos? No one, that’s who! I’d rather spend that time cooing over someone I adore – Hey, Bear, that’s YOU! – than getting fussy. For this recipe, I rely on a boxed mix because it does the job very well and allows me a great base to throw in a few extra bells and whistles. Quick, delicious, and they just feel so dang special, Blueberry Cornbread Griddle Cakes are my new favorite breakfast treat for any day that needs a little bit more love. And, let’s be honest, that’s most days lately. Happy Valentine’s & Galentine’s to all my many loves – I wish I could have each of you over for breakfast, kisses, and a plate of griddle cakes. Someone bring the bacon and the mimosas! In a mixing bowl, combine the contents of the cornbread mix and add the egg, sugar, milk, vanilla, and 3 tablespoons of melted butter. Whisk to combine and let rest 10 minutes. When you’re ready to go, heat a frying pan over medium-low heat and melt 1 tablespoon of butter. Use a 1/4 cup scoop to make round cakes or pour the 1/4 cup of batter into a metal cookie cutter that you’ve placed into the pan. I used a 4″ heart-shaped cookie cutter. 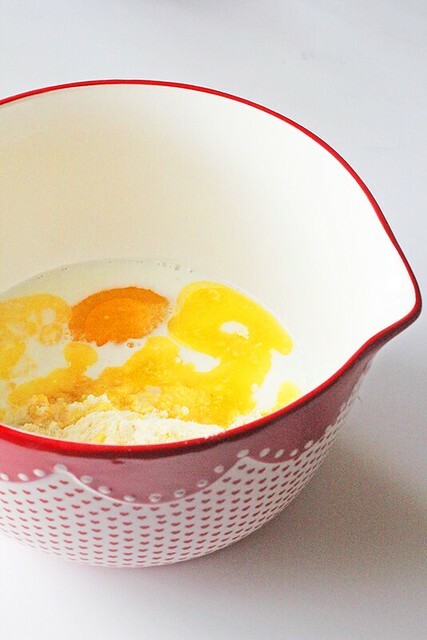 Do not add more batter than this, simply use a spoon to push the batter to the edges of the shape to fill it. 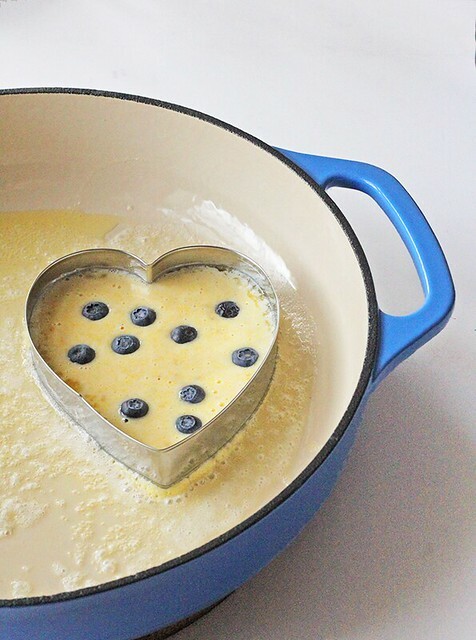 Once the griddle cake has set, add the desired amount of blueberries to each cake. Allow the griddle cake to cook until bubbles begin to form and break on the surface of the cake. If you’re not using a cookie cutter to create shapes, simply flip the cake with a spatula. Be gentle. The cornbread texture makes these a little prone to crumbling. If you are using a cookie cutter, test that the batter has cooked enough for you to remove the cookie cutter by raising it slightly and observing whether or not batter begins to run out. When you’re sure it is set, carefully remove the cookie cutter (be careful! it’s hot!) and flip. If your cookie cutter is a little more intricate, it may help to slide the griddle cake still in the cookie cutter onto the spatula and then remove the mold before flipping. Cook griddle cakes an additional minute on the opposite site and then remove from the pan. Follow with another tablespoon of butter and the next batch of cakes. You can keep your cooked griddle cakes warm in a low 170 degree oven. When ready to serve, top your griddle cakes with an additional pat of butter if desired and drizzle with maple syrup or honey.